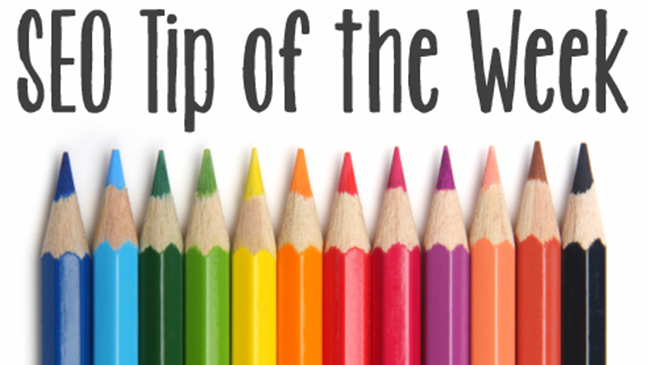 Quick tip of the week: Google is now reporting more data in its search queries reports, showing more detailed numbers rather than the rounded numbers they previously displayed. Let's take this opportunity to reacquaint ourselves with the search queries report and how it can help our SEO efforts.Keyword referral reporting shows us how our audiences are finding our content (or not). We can use that info to gain insights into what's working, what's not, and where there's opportunity to improve visibility and engagement. As you know, you can't see your organic Google keyword referrals in Google Analytics anymore, but if you hop over to your freeGoogle Webmaster Tools account, you can see what words and phrases your audience are searching for to find your content. Don't forget that the GWT search query report lets you see impressions and click-through rates by keyword, but also by organic search landing page. Use the "Top Pages" report (Webmaster Tools > Search Traffic > Search Queries > Top Pages tab > expand the URL for keyword details) to see what long tail phrases are driving people to your highest priority pages. Then find opportunities to further optimize those pages and phrases where you still have room for improvements on either rankings or click-through rates. Note that Google Webmaster Tools only reports on Google search data. Your Bing/Yahoo organic search referrals (ironically) can still be found in Google Analytics under Acquisition > Keywords > Organic. Melanie Phung is a Washington DC SEO and online marketing professional with expertise in site optimization, content development and information architecture. In late April 2010, she joined PBS as Director, New Media, where she is responsible for SEO and content strategy.